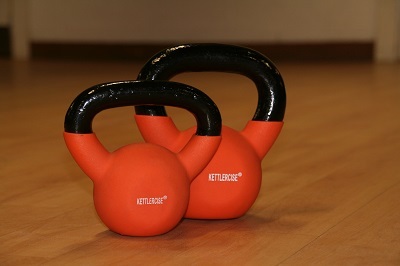 Kettlercise® is a fat burning exercise class that is designed for weight loss, toning and body transformation. The class incorporates 37 exercises in a set routine and give participants a full body workout, targeting every muscle group. Alan Lockhart is a certified Kettlercise® instructor. "Alan's Kettlercise® class is great - tough but really effective! I've been going regularly for 2 years, and it's helped my running and kept me injury free. Friends have commented that my body shape changed (for the better!) after a few sessions." "I came to Alan's Kettlercise® class around 4.5 months after having my son. Two years on, and I'm still going! 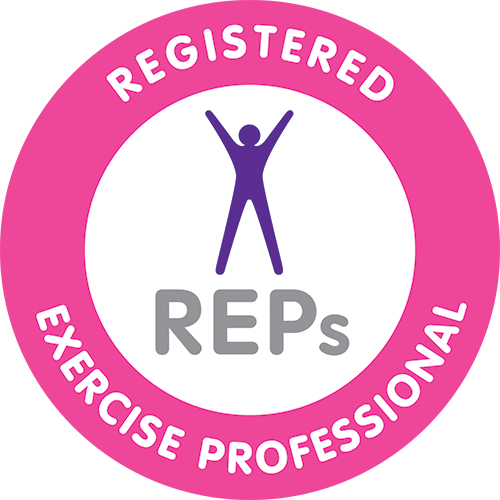 Fab class, which you can progress in at your own pace. This is this first class I've stuck with and I can actually see results! The time/day of the class works well with my young family. Highly recommend it".